Today, I’d like to introduce you to Ruzwana Bashir, the cofounder and CEO of Peek Travel, Inc. Ruzwana took her passion and love for travel (she’s visited forty countries!) and turned it into a career that allows her to share that passion with the world while cementing herself as an industry leader. Peek allows users to book activities in various cities and get hand-picked travel experiences, fulfilling a need as more and more people make traveling a priority. Coming from a Pakistani family living in the UK, Ruzwana grew up wearing a hijab and made daily visits to her local Mosque. As she grew up and began attending Oxford University to receive a BA in economics, she immersed herself in the new community and began wearing Western clothing. When she ran for president of the Oxford Student Union, an opponent published a photo of her in her younger years wearing a hijab, making insinuations about her ability to lead — insinuations that were soaked in prejudice. This didn’t stop Ruzwana. She didn’t allow her opponent to bring her down and she did not give up on the goal she set for herself. Instead, she Powered UP and won the student election. One of the greatest lessons Ruzwana shares in Power UP is the importance of self-reliance. You won’t always find your mentor early on in your career, so you have to find ways to power through challenges without that support system. 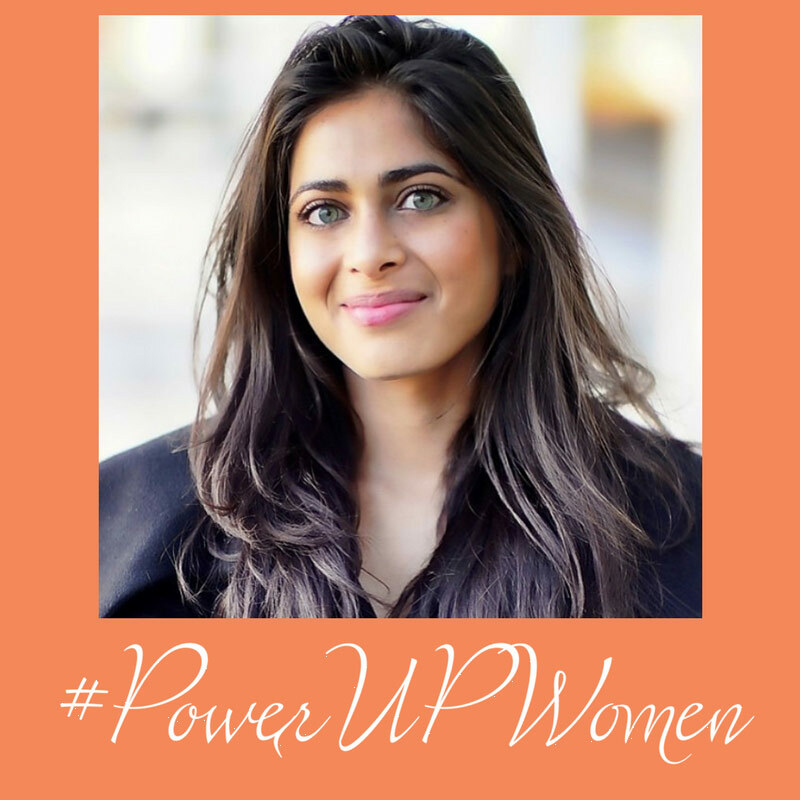 You can learn more about Ruzwana’s experiences and unique lessons by reading my book, Power UP: How Smart Women Win in the New Economy. #PowerUPWomen are tenacious, driven and fiercely ambitious. They are women on journeys to success in their chosen fields, regardless of the obstacles and challenges that come their way. These women are Powerful. They are Resilient. They are Forces in their own right. Share your own stories of the powerful, resilient women in your life by using #PowerUPWomen on social media. Let’s share more valuable lessons and tips with each other on how to succeed, even when it feels like the world is against you. I can’t wait to read and learn from your stories. This entry was posted in #PowerUPWomen and tagged #PowerUPWomen, menthorship, peek travel, power up, power up women, ruzwana bashir, self reliance by Rosemina. Bookmark the permalink.